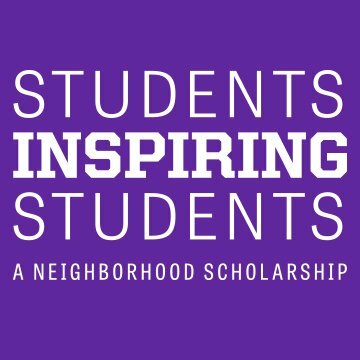 Please join us in celebrating all of our Students Inspiring Students (SIS) Scholarship recipients on April 16 at Grand Canyon University! We look forward to celebrating student achievements with you at our SIS reception! Drinks and appetizers will be provided. Please RSVP below for you and any guests that will be joining.